The Industrial Workers of the World is a union unlike any other. Founded in 1905 in Chicago, it rapidly gained members across the world thanks to its revolutionary, internationalist outlook. By using powerful organising methods including direct-action and direct-democracy, it put power in the hands of workers. 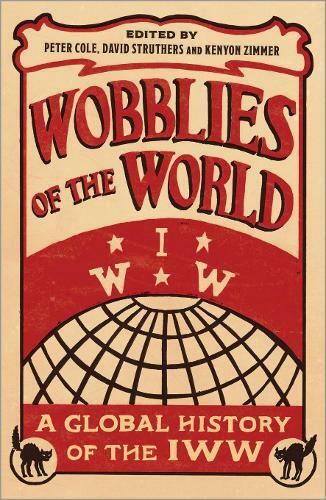 This philosophy is labeled as `revolutionary industrial unionism' and the members called, affectionately, `Wobblies'.